Drinking sake shouldn't just happen at sushi restaurants — pop it in a spritz or take a pull-tab can to a picnic. 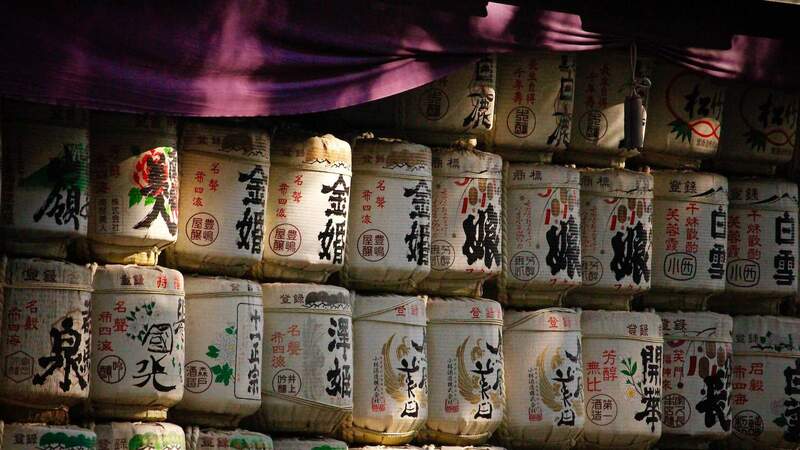 Sake is a drink known by many but — in Australia at least — understood by very few. 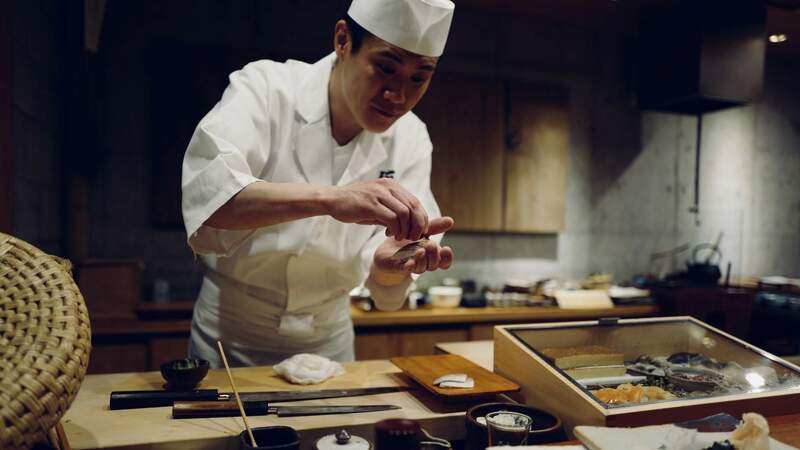 It's a beverage that's generally relegated to fancy sushi work lunches where your boss is picking up the bill, but, truth is, the fermented Japanese rice wine is much more versatile than that. You can order a bottle to pair with fish at your next dinner party, but you can also pick up a pull-tab can to take to a party or add some to prosecco and soda for a Japanese-style summer spritz. There are many ways into sake, and we've laid them out below. Need a refresher first? 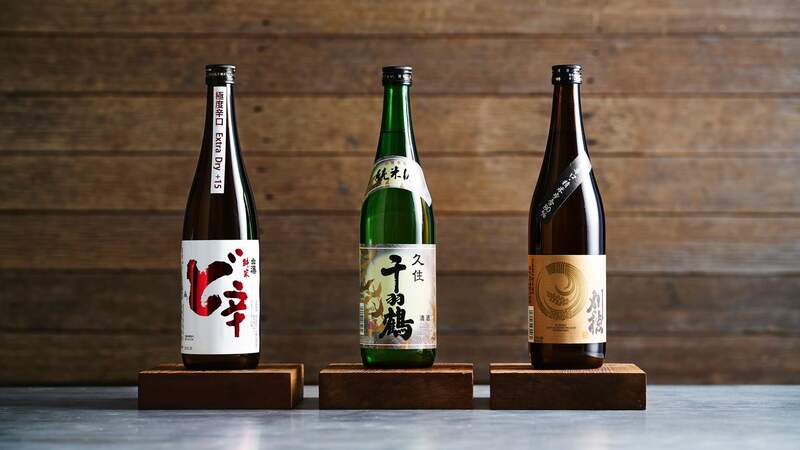 Have a read of our bluffer's guide to sake then get started. A Japanese sake providore located in both Melbourne and Sydney, Sakeshop is your one-stop shop for all things sake. 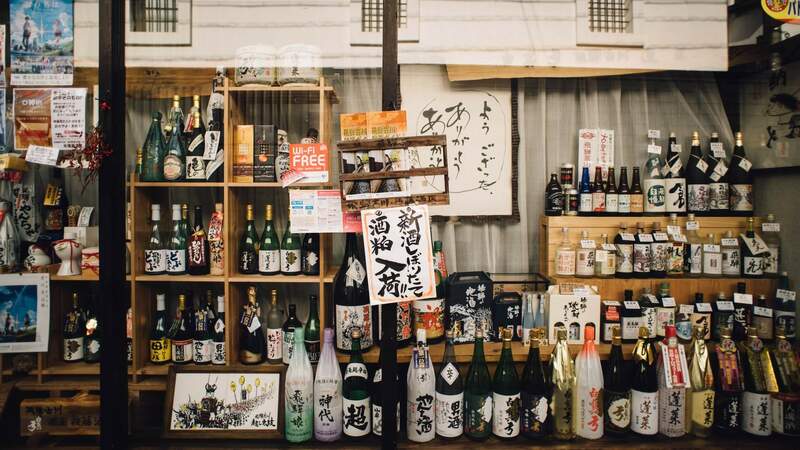 Here, tastings and internationally recognised sake courses are held and there's even an extensive Japanese beer selection — so there's really no greater place to immerse yourself in the blossoming world of sake appreciation. Pick up one of the Hanamikura Aya 200ml with its cute little ring-pull tab lid, throw it in your beach bag and sit in the sun sipping on the peachy and pear flavours with the sounds of summer echoing in your ears. The ultimate in spring and summertime drinking is a Japanese yuzushu made with equal parts one-year-old Junmai sake and yuzu juice (a type of native Japanese grapefruit). It's great either on the rocks or in a spritz — the perfect alternative to an Aperol Spritz for 2017–18. It's lively, fresh and zesty with a hint of a jasmine floral and pink grapefruit character on the nose. On the palate, it's delicate and strikes the perfect balance between tart citrus flavours and sweet characters. Try the Heiwa Shuzo Yuzushu in a wine glass filled with ice, 30ml Yuzushu topped with a dry prosecco (the Dal Zotto from Australia's King Valley is always a winner) and a splash of soda with a twist of lemon. Be careful, though — they're so dangerously delicious that you might be wondering where the bottle went in no time. 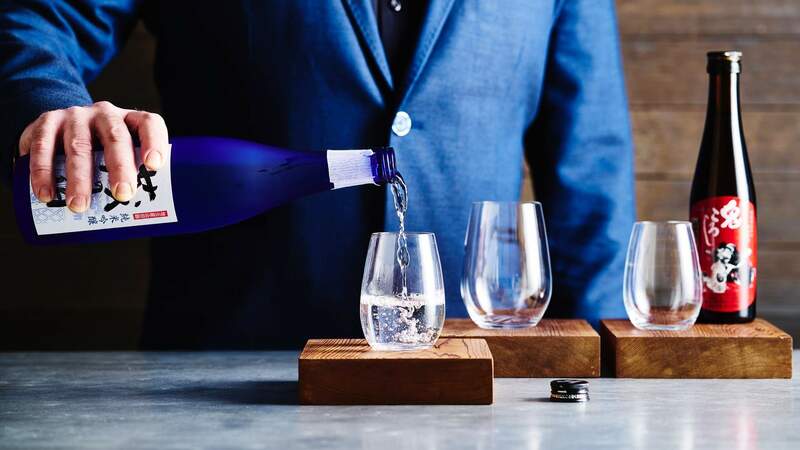 Hailing from the third-oldest sake brewery in Japan, which was established in 1548, Yoshinogawa is the Rolls Royce of sake: elegant, high quality and impeccably made. Made by the 20th generation of the Kawakami family, Yoshinogawa Ginjo Gokujo is created using a combination of techniques, both ancient and modern, to craft what is considered to be a classic yet modern interpretation of the style. Floral, with just a hint of umami character, it's almost ethereal on the palate. Pop down to the Fish Markets and pick up some salmon, slice it up and make a ginger and soy glaze while lightly searing the fish in a pan, crank The Go-Go's and pour some of this sake chilled for the ultimate trifecta. Now, not all sakes are from 469-year-old breweries. 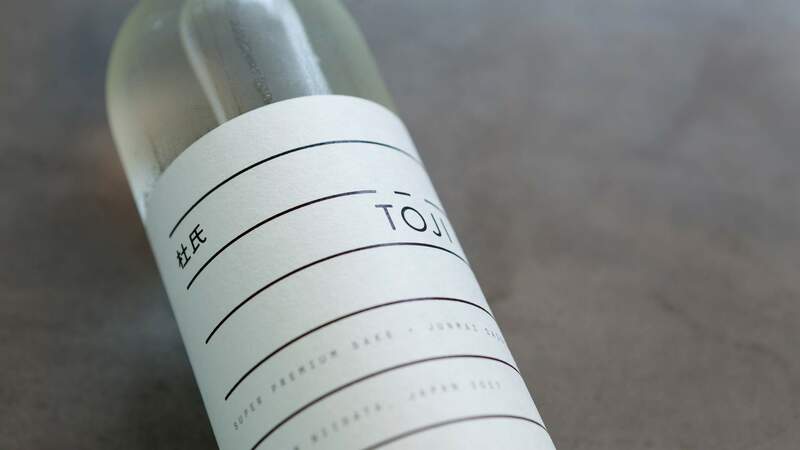 Some are just brand spanking new, like the newly released Toji Sake from Melbourne couple Yuta and Shar Kobayashi. Distilled with Yuta's childhood memories of drinking sake with his grandfather, this approachable sake draws upon traditional Japanese flavours but modernised for an Australian palate. Crisp, perfumed and well balanced would be a perfect accompaniment to a trip to see the contemporary art collections at Sydney's White Rabbit or GOMA in Brisbane. Plus, the bottle is a work of art in itself — you'll want to keep it. Your friend's just moved into a new place and you want to bring a housewarming gift that's not a plant (that they will inevitably overwater) or a set of cheese knives (that are beautiful but they'll probably never use). Enter the versatile bottle of sake. Grab an all-rounder like the Dewazakura Dewa Sansan Junmai Ginjo — it's great for sipping on a hot day and can also be used as a base for curing fish because of its signature fragrant perfume and delicacy on the palate. It's also available in a 1.5-litre bottle if you really want to earn your place as friend of the year.